TEHRAN, Iran — Iran says an American detained last July is not being held on security-related charges. Michael White, 46, was arrested after traveling to Iran to visit a woman he met online. His family says he was arbitrarily detained. Iranian officials say he was detained in connection with a private complaint. 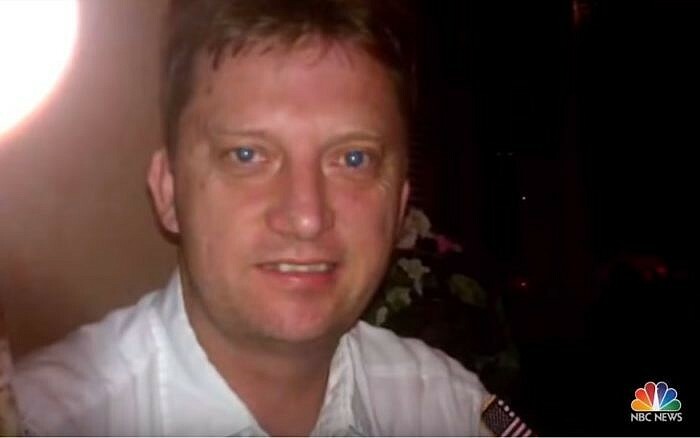 White is the first American to be detained in Iran since US President Donald Trump took office. He worked as a cook in the US Navy and left the service about a decade ago. Iran has detained a number of dual citizens from Western countries on security charges, using them as leverage in negotiations. 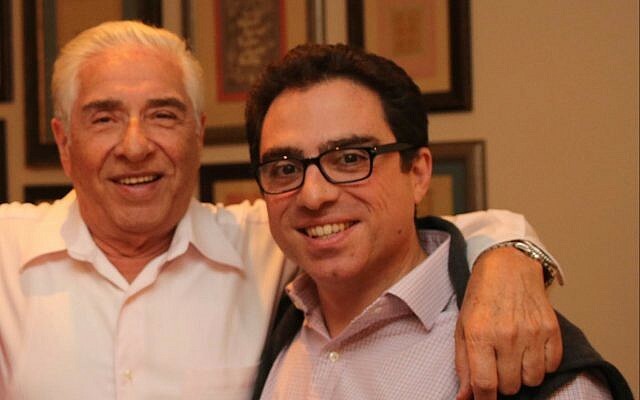 Iranian-American Siamak Namazi and his 82-year-old father Baquer are both serving 10-year sentences on espionage charges. Iranian-American art dealer Karan Vafadari and his Iranian wife, Afarin Neyssari, received 27-year and 16-year prison sentences, respectively. Chinese-American graduate student Xiyue Wang was sentenced to 10 years in prison for allegedly “infiltrating” the country while doing doctoral research on Iran’s Qajar dynasty. Iranian-American Robin Shahini was released on bail in 2017 after staging a hunger strike while serving an 18-year prison sentence for “collaboration with a hostile government.” Shahini is believed to still be in Iran. Former FBI agent Robert Levinson, who vanished in Iran in 2007 while on an unauthorized CIA mission, remains missing as well. Iran says that Levinson is not in the country and that it has no further information about him, but his family holds Tehran responsible for his disappearance.